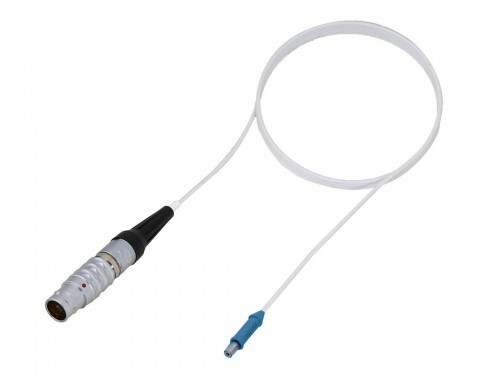 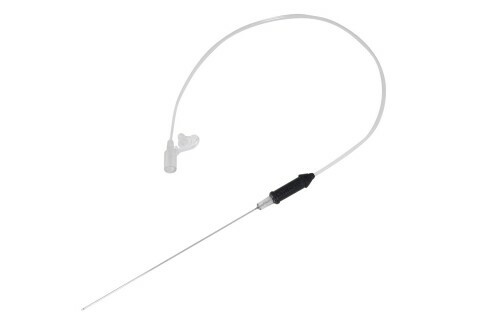 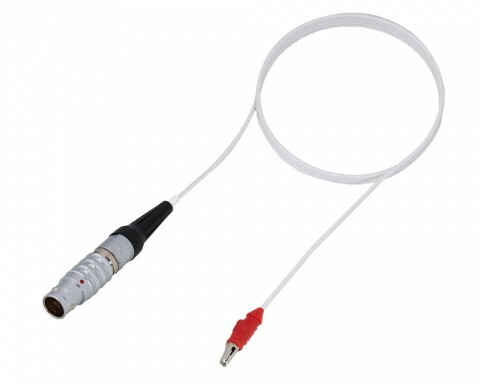 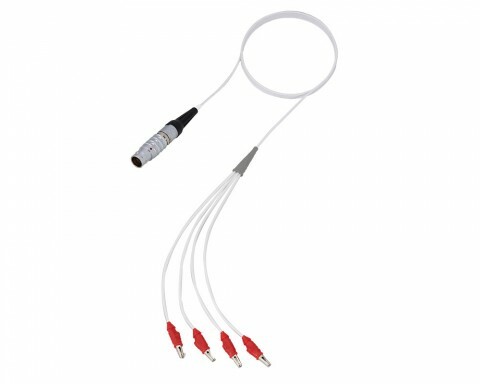 Diros OWL® DXE Cannulae are used for non-temperature controlled radiofrequency lesion procedures. 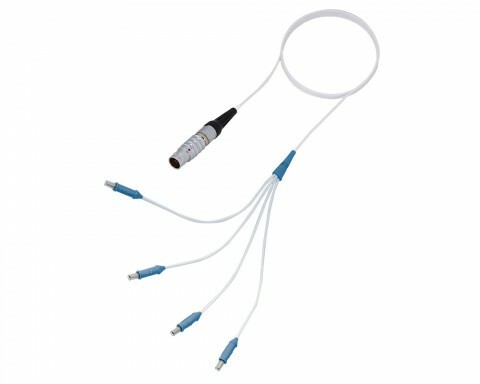 The operator uses the RF OUTPUT CONTROL rotary knob and voltage readings to determine the lesion created or PRF delivered to the patient. 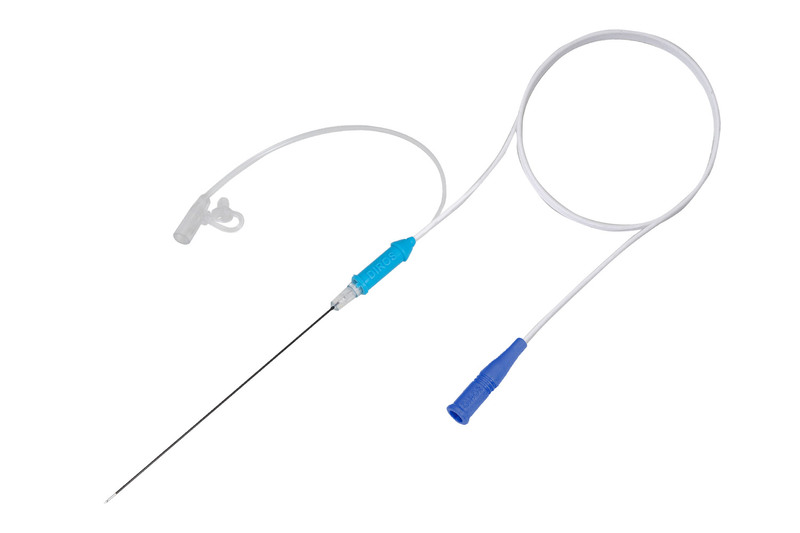 The DXE Cannula has a flexible, long injection port attached, which allows the user to inject and keep hands outside the x-ray beam. 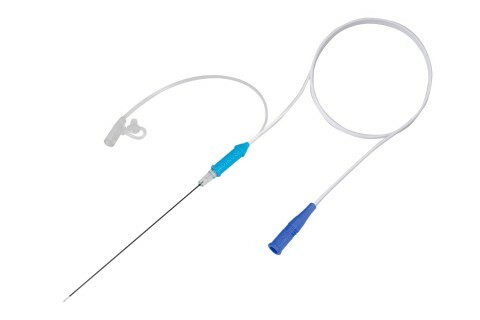 The DXE Cannulae are manufactured using medical grade stainless steel and insulation creating a rigid, sharp, and smooth cannula designed for ease of use and for accurate placement of the cannula bare tip. DXE cannulae are offered in 23 and 22 gauge, and are color-coded for identification. 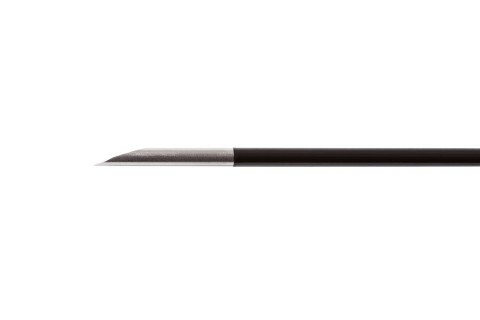 Bare tip configurations: Sharp Straight, 5 mm bare tip. 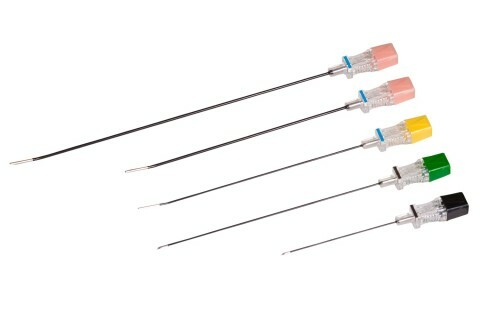 The Diros OWL® DXE Cannulae decrease costs, eliminate the possibility of cross-contamination, and are individually packaged/sterilized and offered in a box of 10 pieces.